Bomb It 2 - Bomb it second chapter - HiHoy - Play Cool Games! 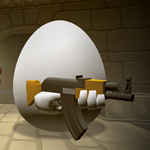 At this Bomb it 2 Game exterminate your rivals at the different worlds by different methods. 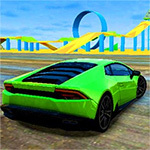 After loading the game, click 'START GAME and make the setting for the game. Then click OK ; select your man and start the game clicking START. The game is played with Arrow Keys. You can leave bomb with Spacebar.